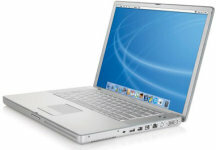 The last in the Powerbook line of laptops, the G4 was named after the PowerPC G4 processor that powered it and was produced between 2001 and 2006. Austin show's 1975's Foxxy Cleopatra the 2002 internet using the Powerbook. 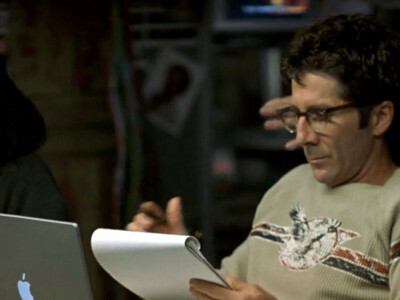 One of the kids, Gordon, has a Powerbook in the classroom and later uses it to control the lights and visual effects at the battle of the bands competition. 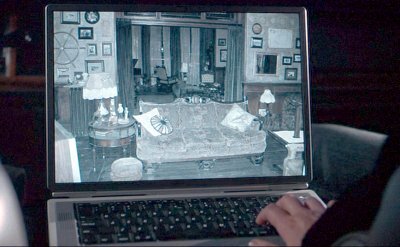 Nancy has a Powerbook G4 that she uses to try and find a new job, and to spy on Mrs Connelly. 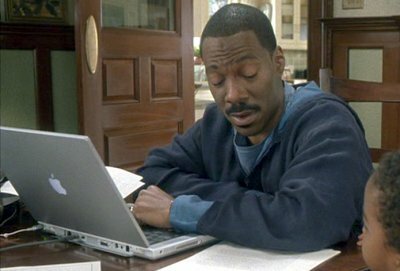 Charlie uses his Powerbook initially for work purposes, but after losing his job he uses it to manage the family's accounts. 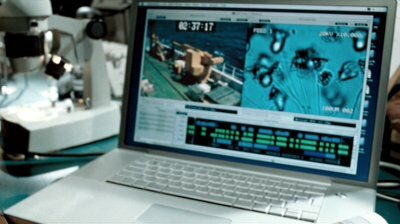 One of Dirk's compatriots uses a Powerbook G4 to illustrate to the authorities the danger of toxins spreading from the Niger River. 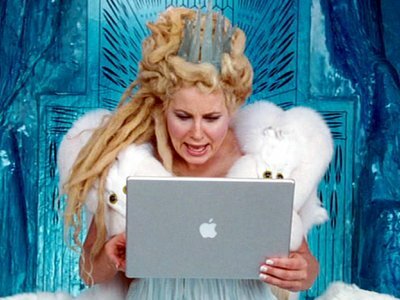 The evil queen of Gnarnia receives an instant message from a minion using her Powerbook G4. 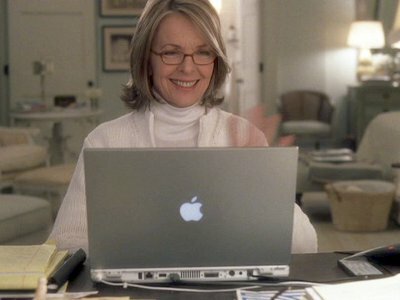 Erica, the playwright, uses her Powerbook G4 to write her latest play and to communicate with Harry via instant message. Peter meets Charlene after chatting with her online using his Powerbook G4. Yoko befriend a bookshop owner called Hajime who records the sounds of the railway for a hobby. He shows Yoko some graphic art he has created on his Powerbook that represents his relationship with the railways. 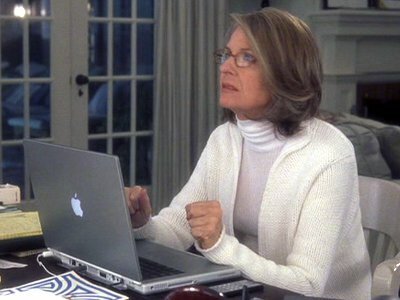 Confused by her new powers, Patience uses her Powerbook G4 to research the history of cats. 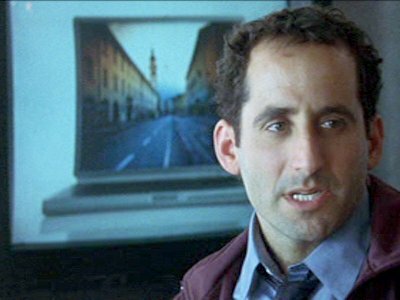 A journalist investigating the devil visits a friend at the morgue who has evidence to offer. 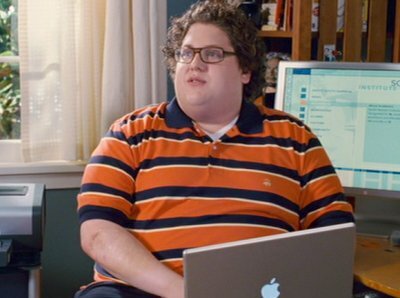 This friend briefly uses a Powerbook G4. 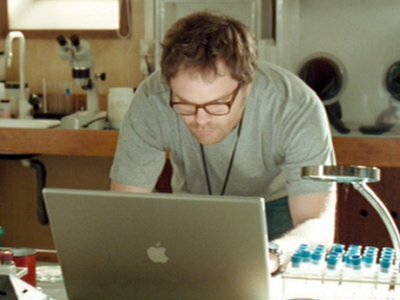 In the offices of the TV studio an advert for a PowerMac G4 appears on a screen in the background. Arty spend a lot of time using his Powerbook G4, for no particular purpose. 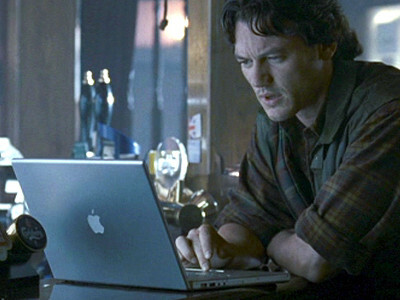 Tamara's old boyfriend Ady has a Powerbook G4 with which he reads emails from Tamara. 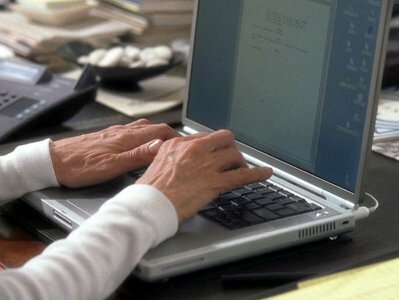 Ray's mother used a Powerbook for her work. 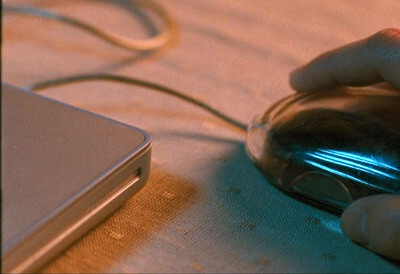 Silvia uses her Powermac to communicate with an old friend in an effort to find her brother. 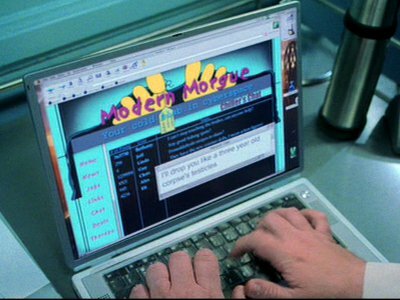 One of the sorority sisters, Megan, has incriminating evidence of her cheating with another of the girls' boyfriend on her Powerbook G4. 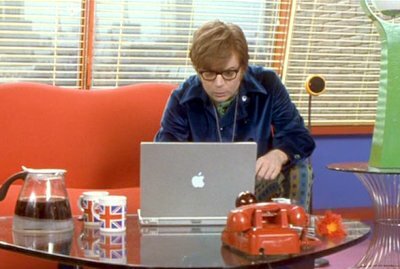 There are a number of iMac G4s at the fashion agency. 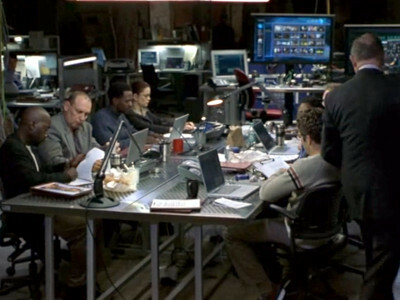 Fitch's team use Powerbook G4s when research the background of the jurors.